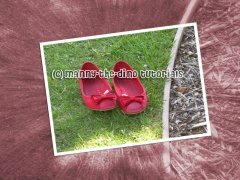 All Tutorials / Tagged with "blur"
Make yourself (or an object) stand out more then your background! 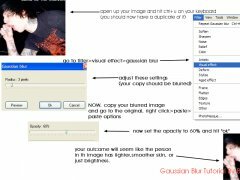 Learn how to do a gaussian blur on photofiltre. Learn how to make abstract twirls. 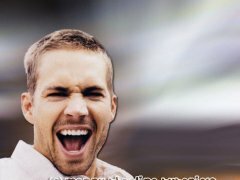 Learn to add motion blur overlay using PSP.